Uzuki joins in and shows Rin how it's done. It's really fascinating that P's VA is very young. Um...is it play time already? You are challenged by Producer Akabane! Producer Akabane sent out Haruka! 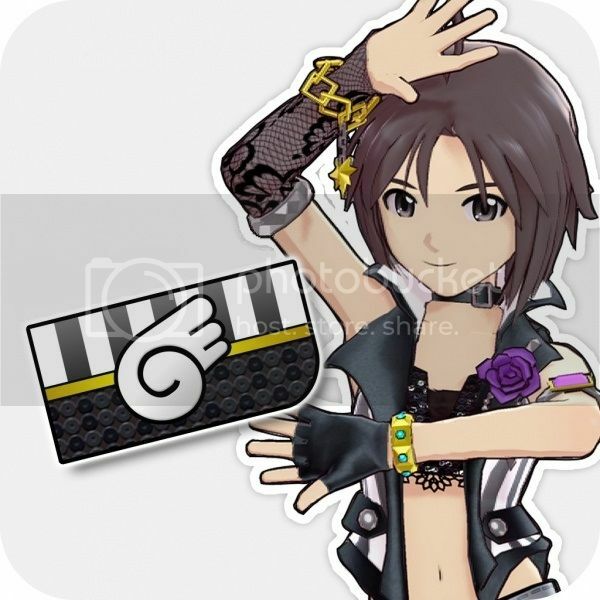 Sure you've heard of MakoYuki, but what about MakoMiki? So many Chihaya and Yukiho. I'm perfectly okay with this. I don't remember the source. BTW, it took a while to find out what business the [blue bird] have with the [lunatic princess]. Well, I think I still prefer the "Holy Order" (or Chihayuki) between those pairs. Am I the only one who ships these two? I blame Kumajet and whoever made this fanart. But the best couple is certainly UzuRin. 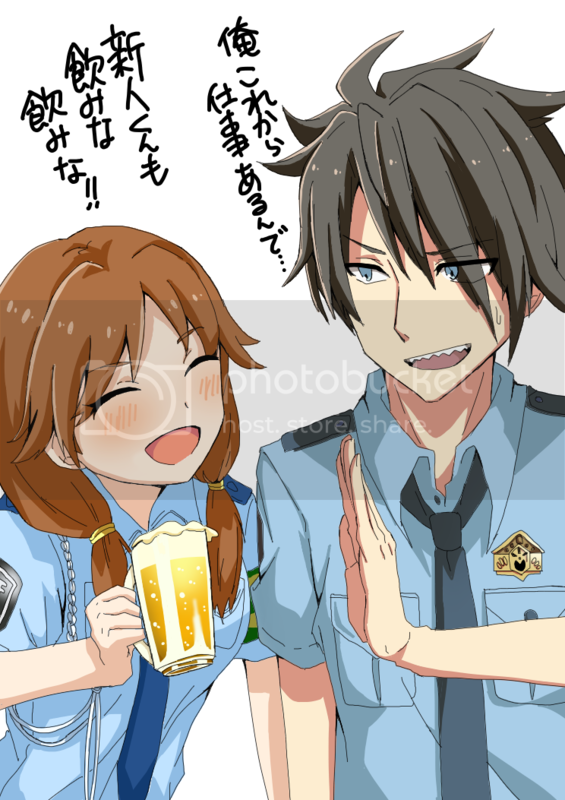 Another one I love, even if their age gap is really big, is MikaMiria. Also, is there any girl popularly shipped with Kiyora other than Atsumin (who both is too young for Kiyora and I already ship with Kurumin). I guess I'll ship her with Sanae since they're famously friend (and Sanae's the only friend listed on Kiyora's article, we really need either relationship sections or relationship subarticles), but I was wondering if there isn't someone more suitable. 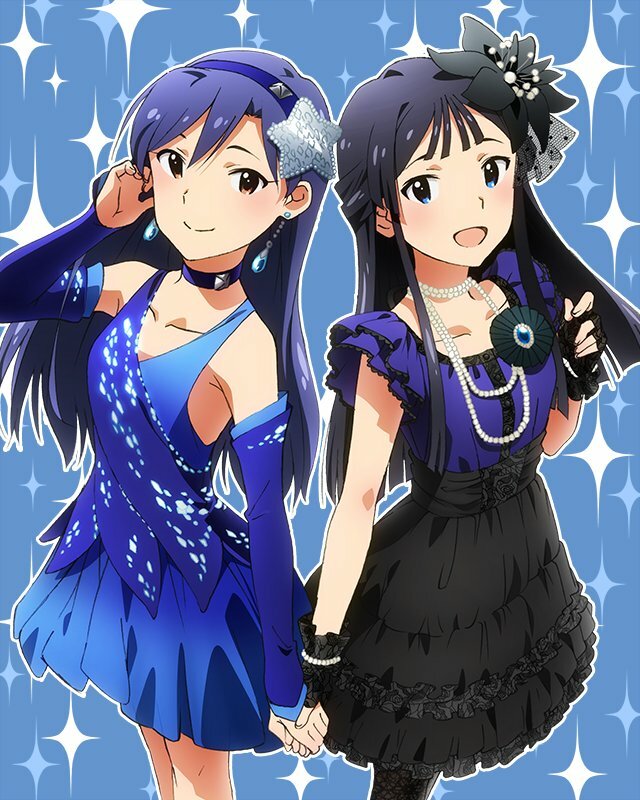 I freaking love Haruka/Chihaya, it's probably my OTP (besides Yukiho/Makoto, of course). 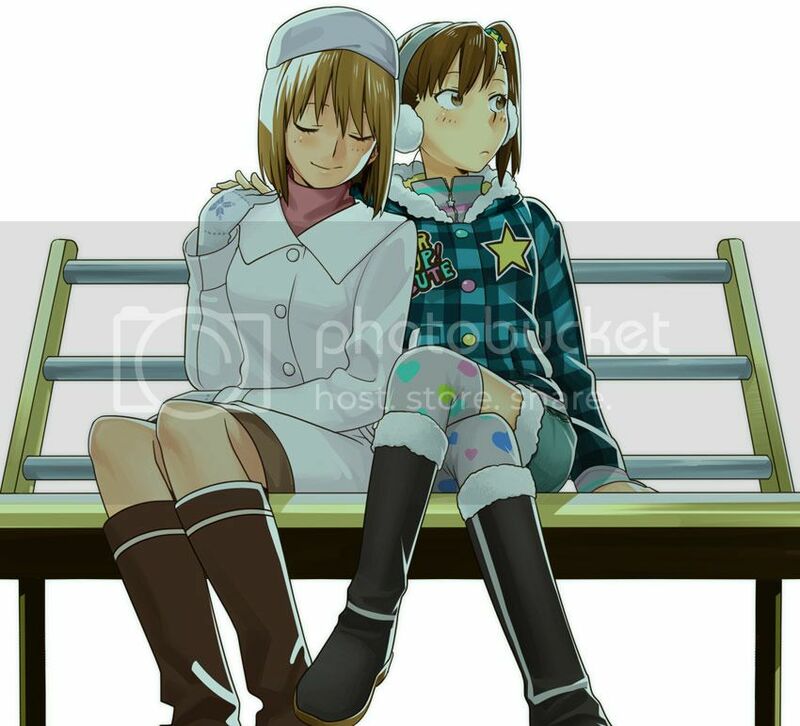 I also really like Iori/Yayoi and Miki/Mami, although it's impossible to find art of the last one. Page created in 0.436 seconds with 23 queries.